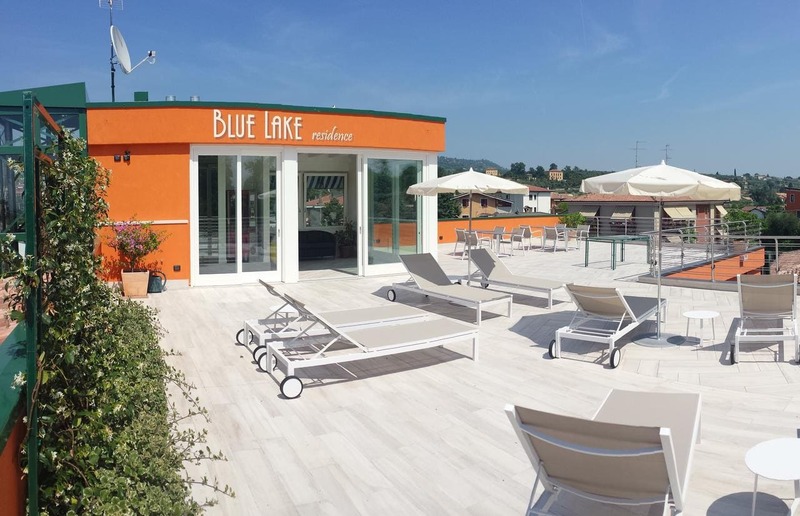 Offering modern apartments with balconies and air conditioning, Residence Blue Lake is in Bardolino centre on Lake Garda. Free Wi-Fi is available throughout. Apartments here have a bright and colourful design with tiled floors and large windows. Each apartment has a flat-screen TV and a fully equipped kitchenette with microwave. Bed linen and towels are also provided. Blue Lake Residence is surrounded by lots of shops and restaurants. It is 7 km from the A22 motorway and 13 km from the A4 motorway. Bicycles can be rented on-site.